Download top and best high-quality free Gold PNG Transparent Images backgrounds available in various sizes. To view the full PNG size resolution click on any of the below image thumbnail. Gold is called the most beautiful of all the chemical elements in this universe. Its beauty made desirable for use in jewelry, coins and works of art for thousands of years. One of the first pure metals to be used by human beings. 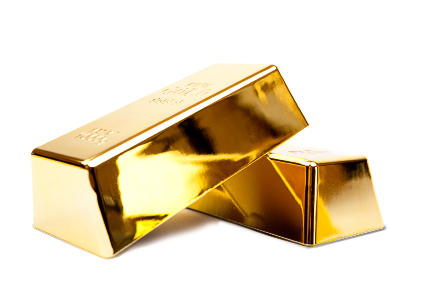 Gold is one of the few elements that can have an impact on politics and the economy. 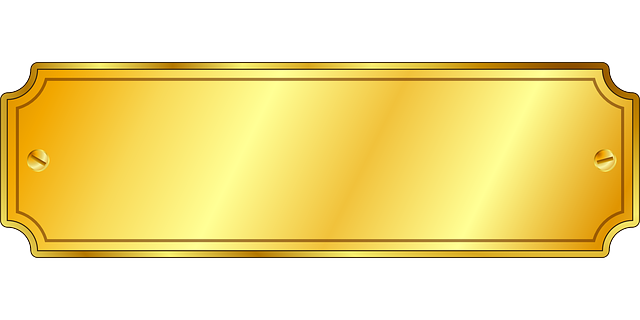 Wars fought over access to gold. Many nations still count their wealth depending on the amount of gold they hold in reserve. Gold lies in the middle of the periodic table. The periodic table is a chart that shows how the elements are connected with each other. 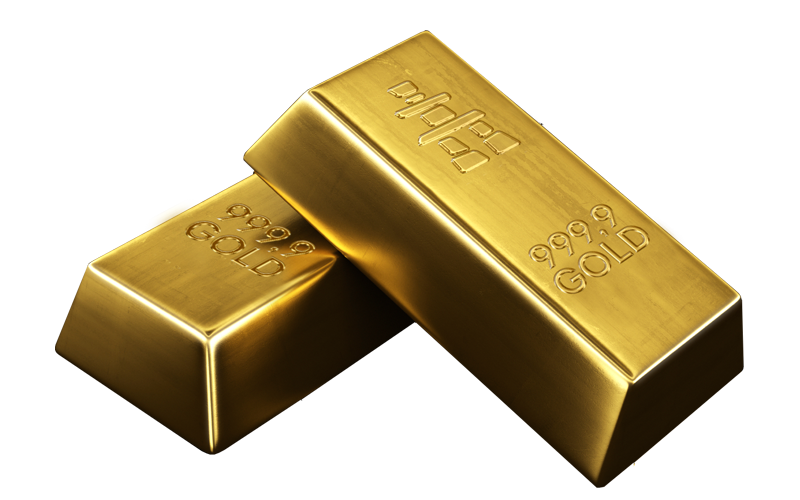 Gold is a heavy metal, known as transition metal. Gold is also known as precious metals. 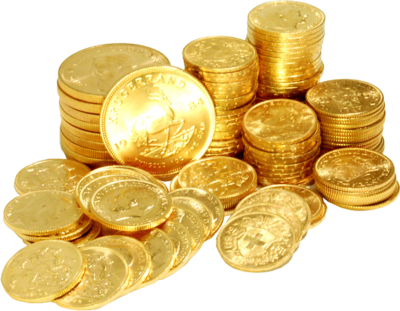 A large number of gold continue to be used in the manufacture of coins, medals, jewelry and art. 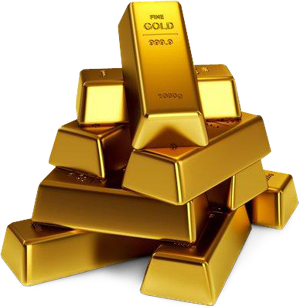 Gold also has many uses in industry, medicine and other applications. 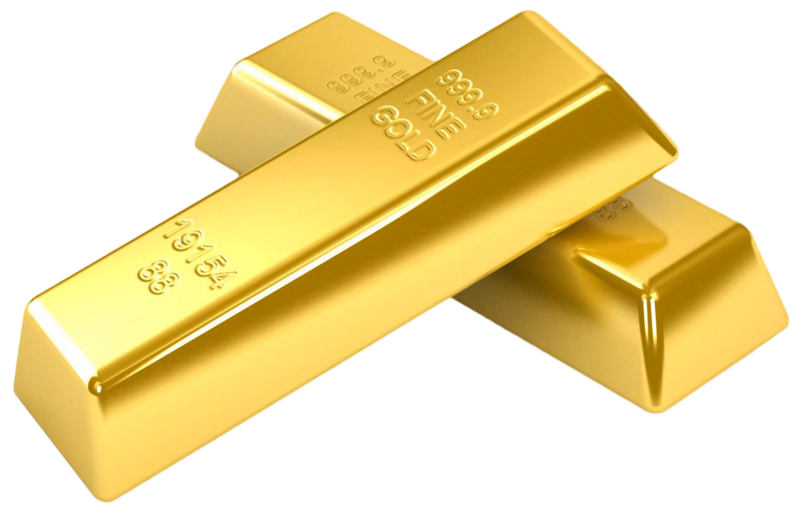 For example, a radioactive isotope of gold is often used to treat cancer. Generally speaking, gold is not very reactive. It does not bind with oxygen or dissolved in most of the acid. It does not react with halogens, such as chlorine or bromine, very easily. 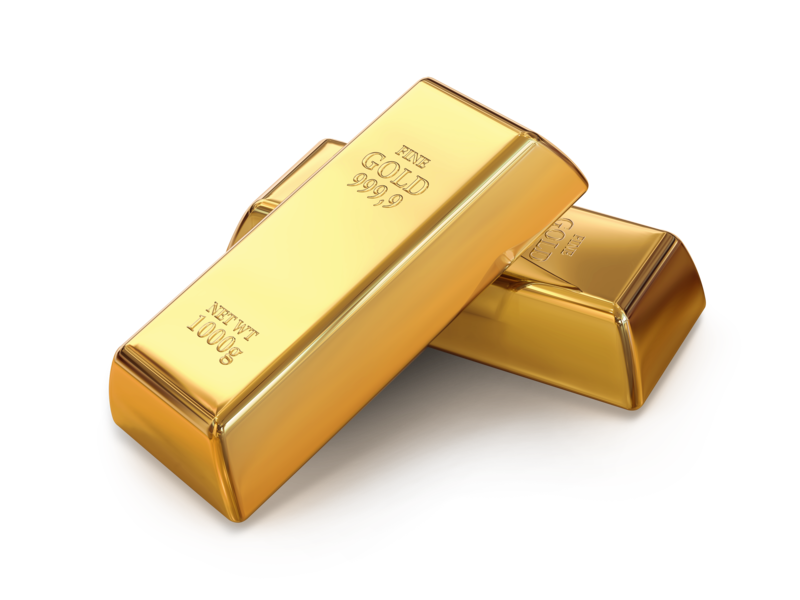 Download Gold PNG images transparent gallery.